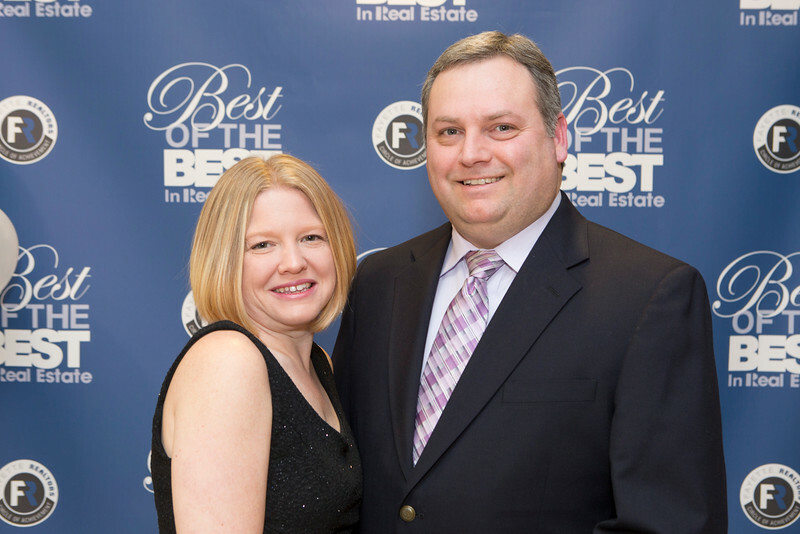 Our Annual Awards Dinner & Dance highlighted the "Best of the Best" as 135 Realtors received recognition for their success in 2014. Top honors to Realtor, Rookie & Affiliate of Year as well as the Good Neighbor Award. It was an elegant affair at DOLCE in Peachtree City as a sophisticated black, white and red motif complete with a red carpet welcomed members and guests for a fun and memorable evening.